Arsenal To Agree Deal For Chuba Akpom In Coming Days. Arsenal are reportedly ready to accept a £2m offer from Sint-Truiden for their young striker Chuba Akpom, according to reports. The young Three Lions star has been with the Gunners first-team squad for four years but he hasn’t been used in any competitive match by the Gunners. 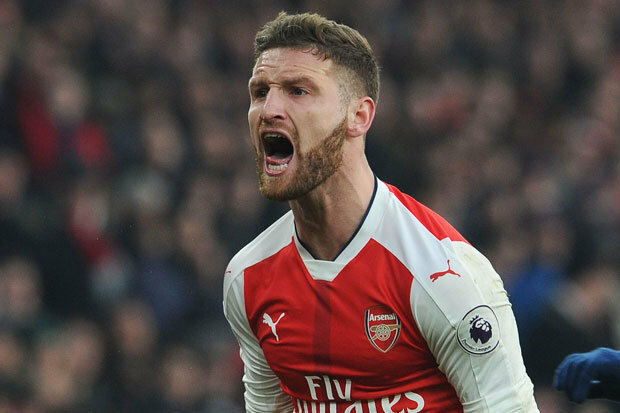 Though he was highly rated by Arsenal’s former manager Arsene Wenger, the Frenchman failed to use him in the League throughout his 21-year reign as the Gunners manager. The player has been sent to many loans over the years but he seems not destined to play for the club’s first-team. 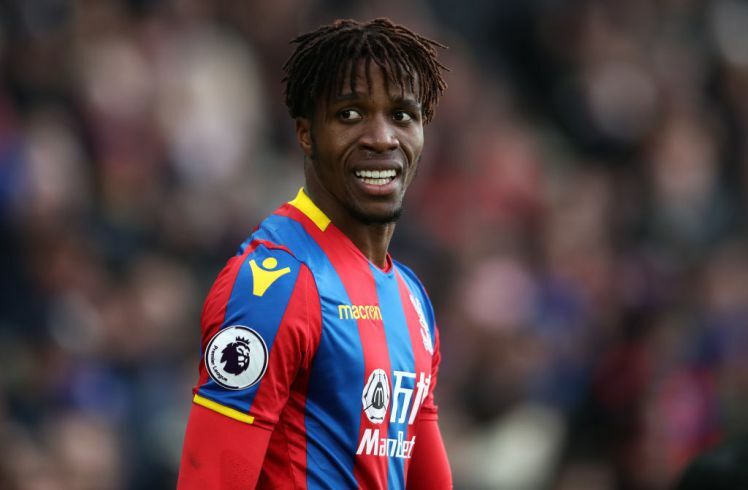 He spent the second half of last season on a loan deal at Belgian first Division club Sint-Truiden, where he performed brilliantly to help the team maintain their status by avoiding relegation. Having seen his great performances with their club, Sint-Truiden’s hierarchy have tabled a £2m bid for the player as they hope to sign him on a permanent basis. However, the independent are reporting that the Gunners have reached an agreement with the Belgian club and both parties are about to finalize the deal for the player’s future. 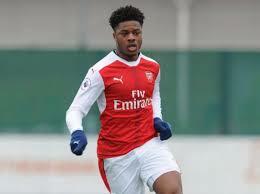 Akpom, 22, is a product of the Hale End Academy, he joined the team at the age of five. It will be a sad situation for the young striker if he eventually leaves the North London club without making a first-team debut.